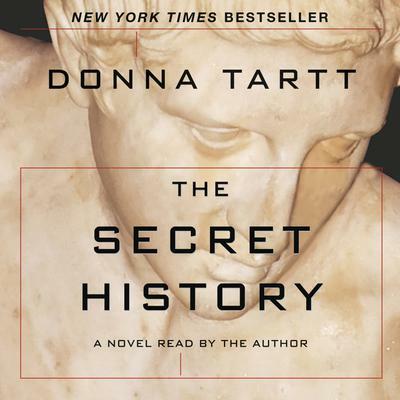 In this brilliant debut novel, Donna Tartt gives us a richly textured and hypnotic story of golden youth corrupted by its own moral arrogance. Richard Papen had never been to New England before his nineteenth year. Then he arrived at Hampeden College and quickly became seduced by the sweet, dark rhythms of campus life -- in particular by an elite group of five students, Greek scholars, worldly, self-assured, and at first glance, highly unapproachable.